Extra thick cast acrylic construction. This isn`t your floor, this is your bathtub. 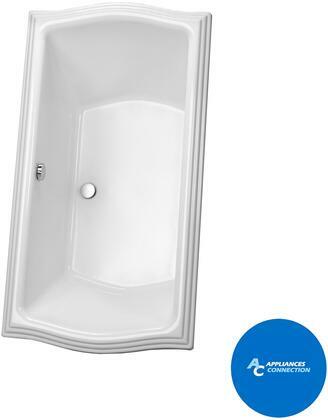 Be worry-free and enjoy a relaxing bath as this tub is equipped with a slip-resistant surface.